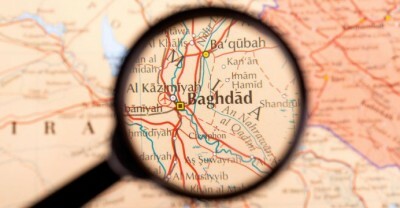 July 14, 2014 (Chile) – Verdad Ahora analyzed the positions of the United States, Israel and Turkey in regards to the emergence of the militant Islamic State of Iraq and the Levant (ISIL) as part of the Anglo-American project of sectarian division promoting the geopolitical reconfiguration of the Middle East. An interview was conducted with sociologist Mahdi Darius Nazemroaya, researcher at the Centre for Research on Globalization (CRG) and columnist for the Strategic Culture Foundation. For the Spanish transcript of the interview, please click here.